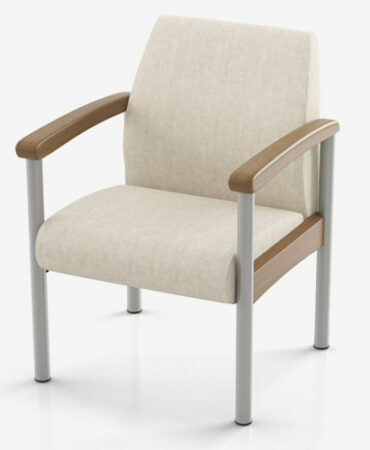 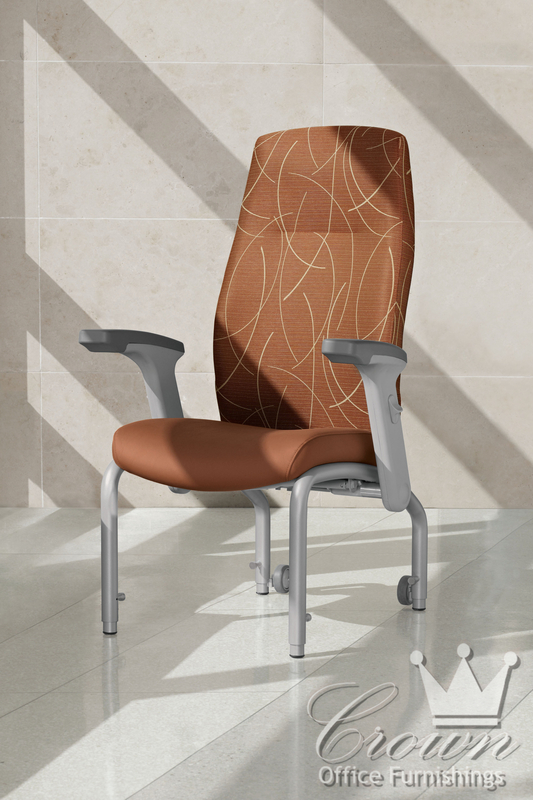 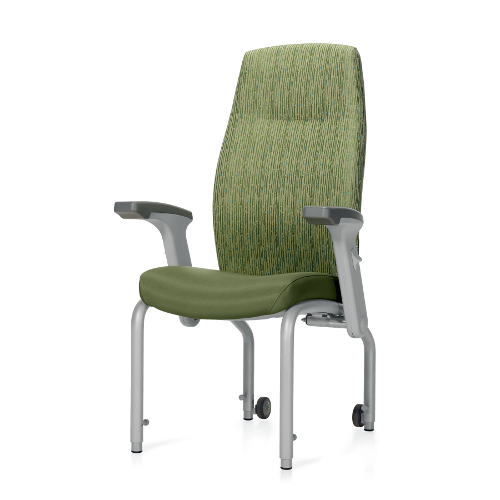 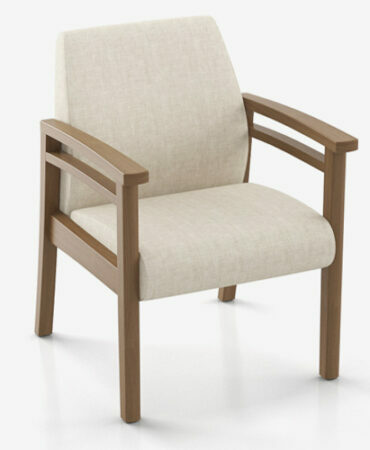 Nourish is the ultimate patient chair. 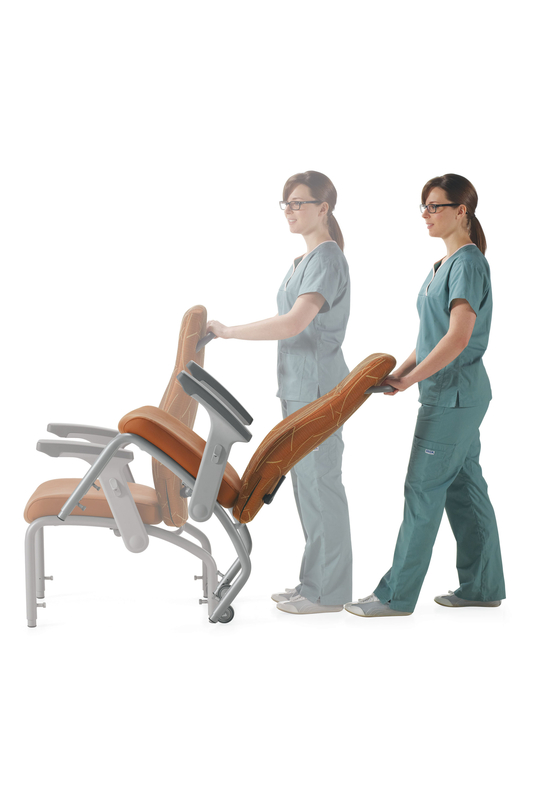 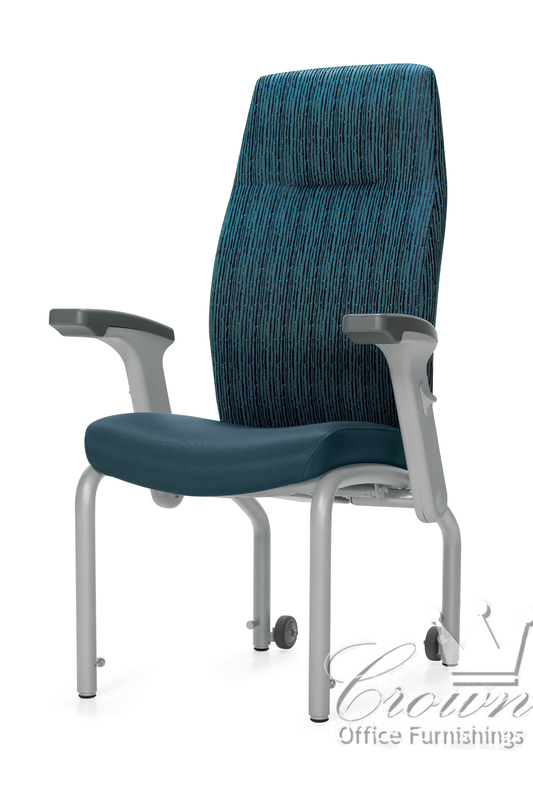 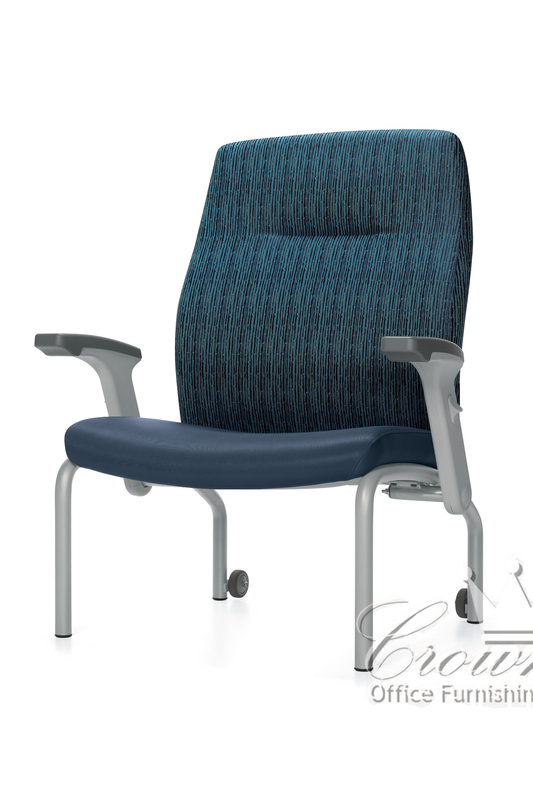 Fully adjustable arms swing out of the way for easy enterance and exit of the chair. Rear wheels make it easy to move the chair without having to lift it. 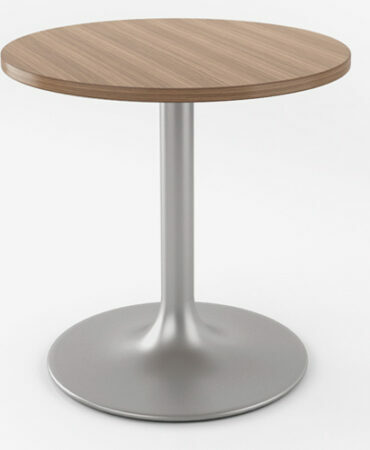 Most models have adjustable height legs.